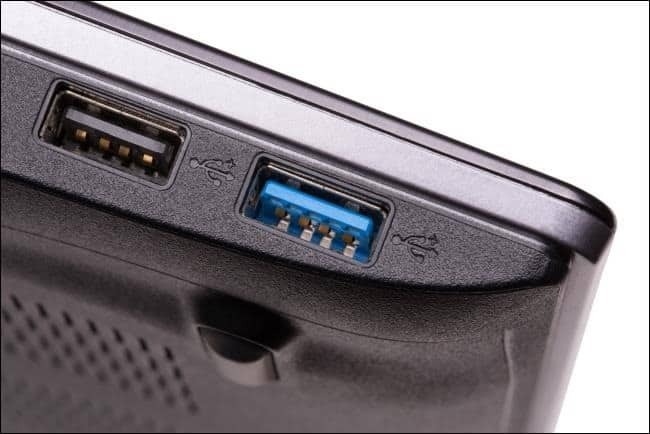 USB, short for Universal Serial Bus, was invented to standardize the connection of many peripherals: keyboards, pointing devices, digital cameras, printers, portable media players, disk drives and network adapters. 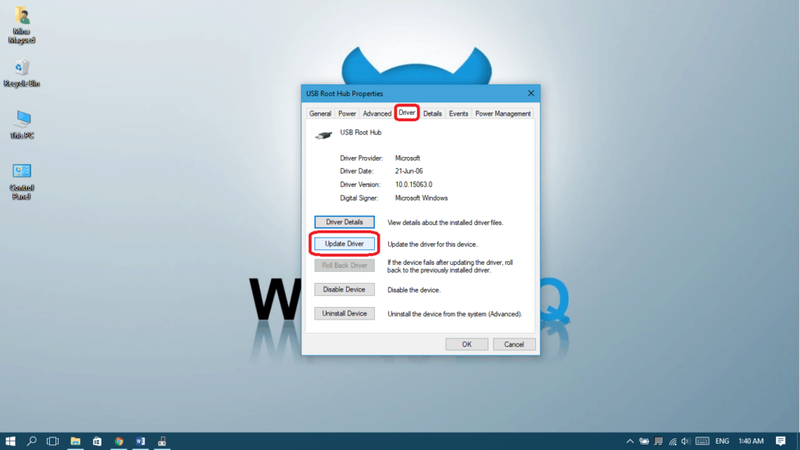 Since USB 3.0 is also knows as SuperSpeed USB, you can easily find the SS mark around your USB port. 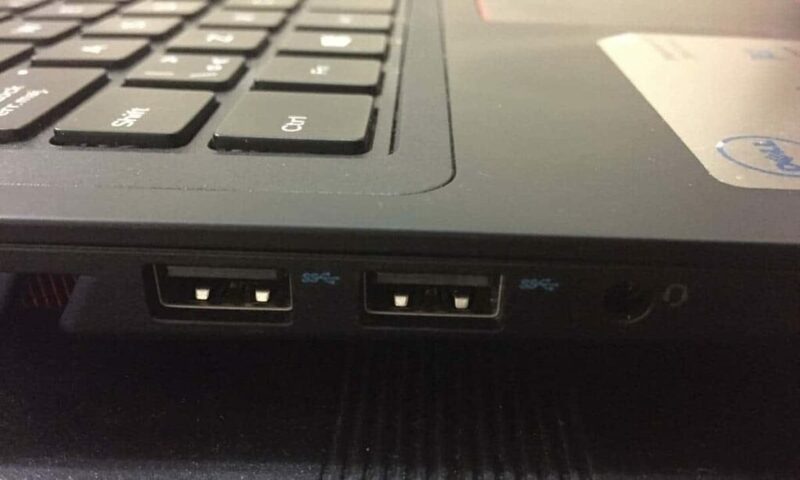 Most of the time but not always, the USB 3.0 port should have blue color inside the port (even if it doesn’t have the SS mark) whereas USB 2.0 has either black or white inside the port. 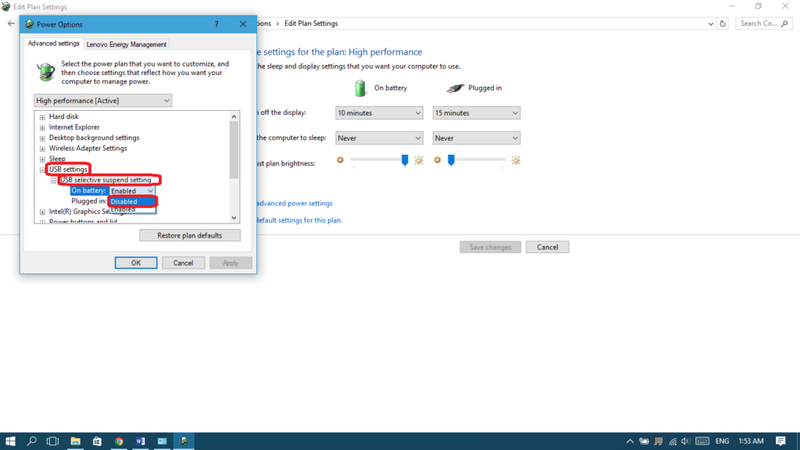 USB device not recognized, the last USB device you connected to this computer malfunctioned, and Windows does not recognize it. 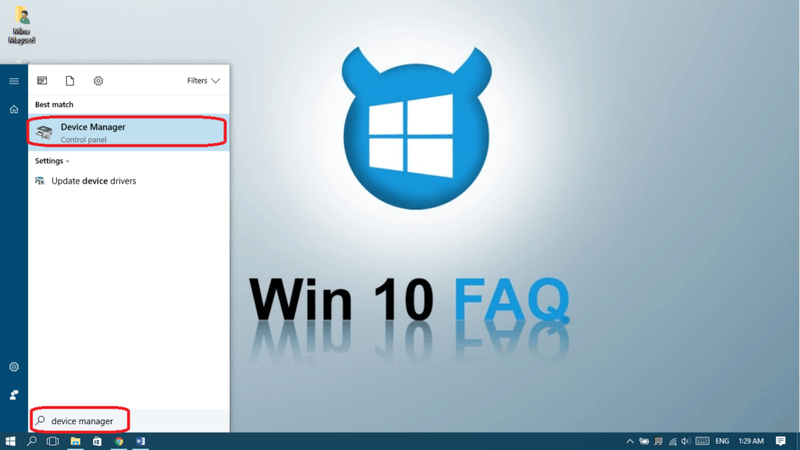 As the message says, the USB can be damaged or Windows may not be recognizing it. 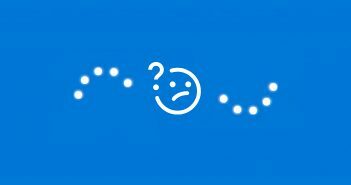 So, let’s begin our solution to this problem. 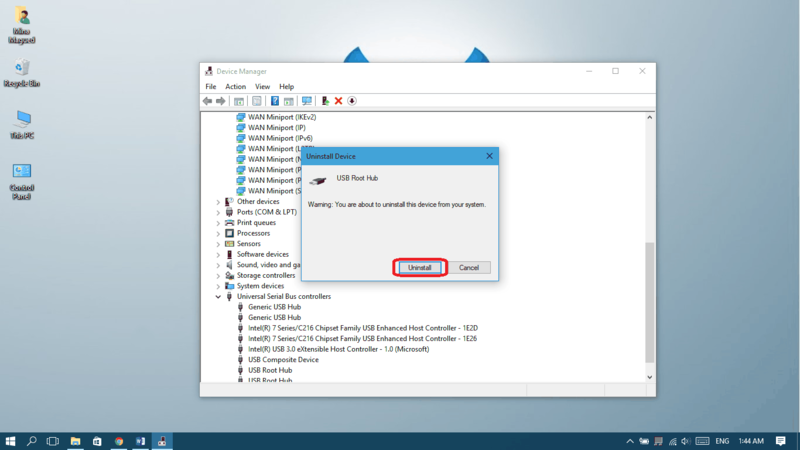 Try your USB device on another computer, if the same message appears then it’s more likely that your USB device is corrupted or damaged, that’s why it’s unable to function. 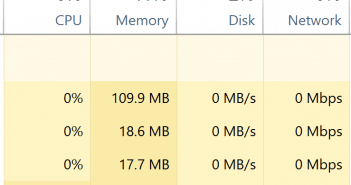 If it works when connected to a different computer, then it’s a software issue and you should follow the next steps to solve it. 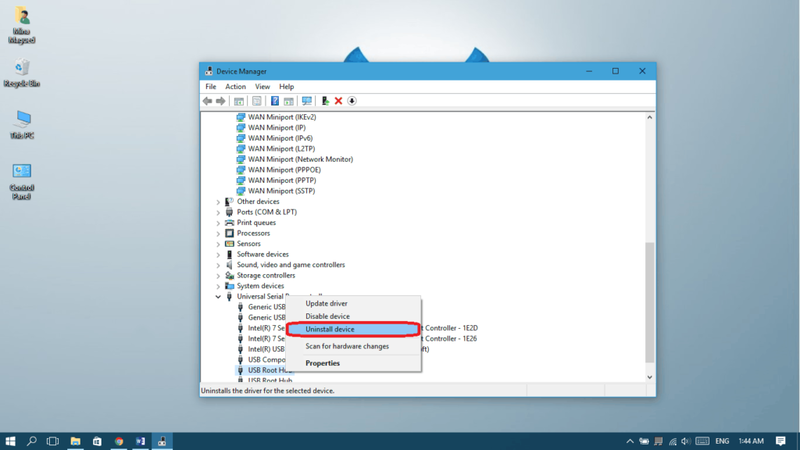 If a certain device isn’t recognized, it’s better to remove any other USB devices. Also USB hubs are not very good at transferring data of multiple devices at once. Yes, it’s really the solution to many of the users. And by completely I mean shut down your computer and unplug any power source for 10 minutes minimum. 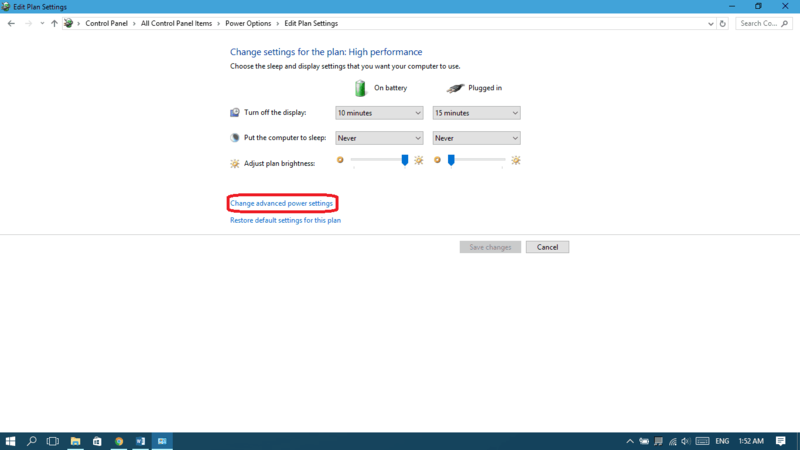 If it’s a PC, shut down your computer and unplug your power cable. 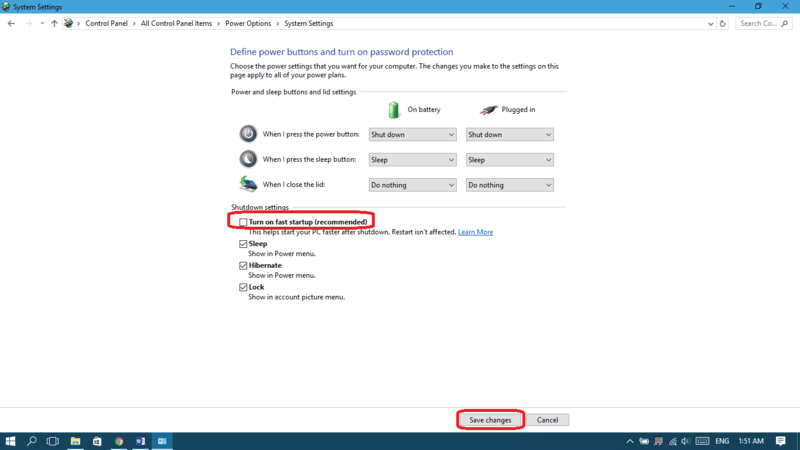 If it’s a laptop, shut it down, unplug your power cord and remove your battery. Type “device manager” in your start menu and the select Device manager. 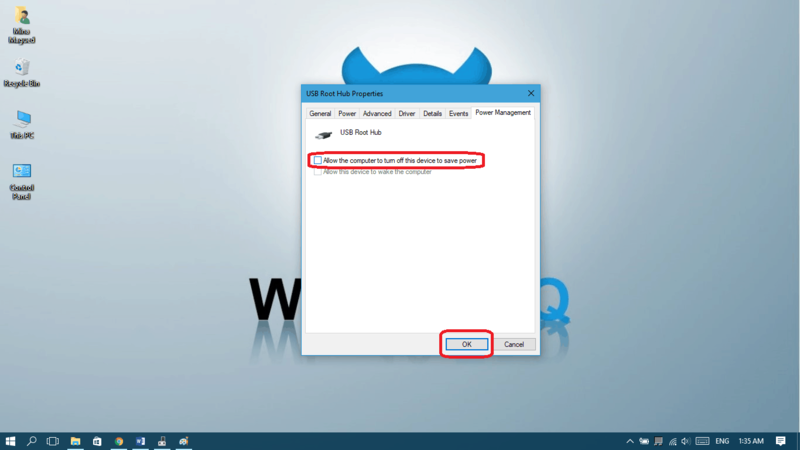 Expand Universal Serial Bus controllers, right-click on USB Root Hub and select Properties. In the Power Management tab, uncheck “Allow the computer to turn off this device to save power” and then click OK. 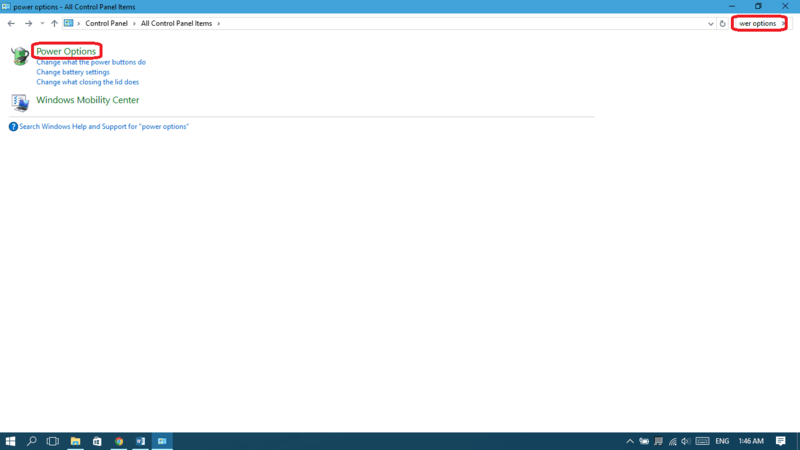 In the Driver tab, click “Update Driver“. 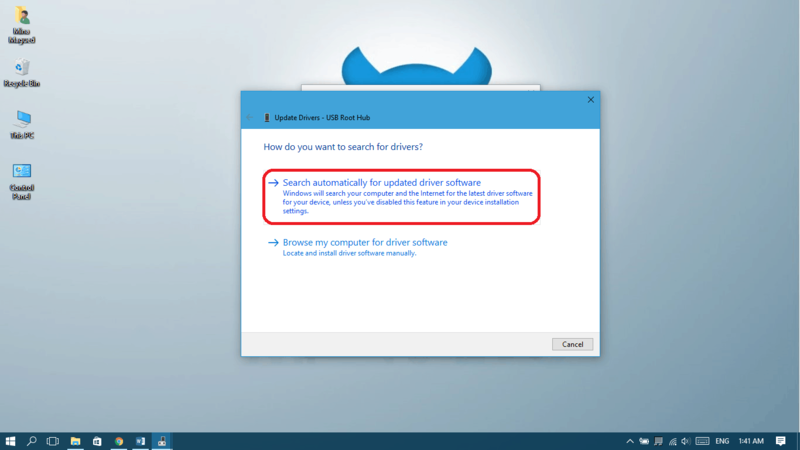 Choose “Search automatically for update driver software“. 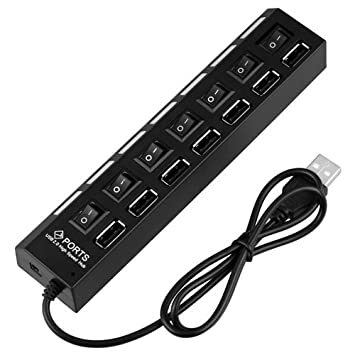 Apply the previous steps to all USB Root Hubs. 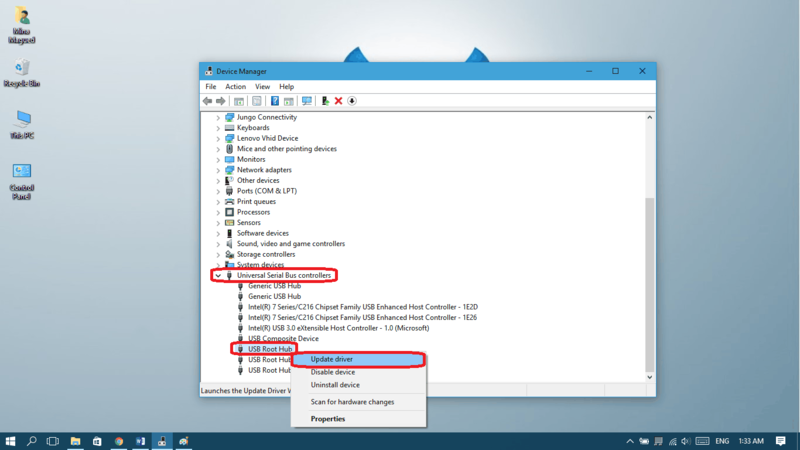 In the device manager, right click on your USB Root Hub devices and choose Uninstall device. Restart your computer, the drivers will automatically be reinstalled. Go back to Power Options. 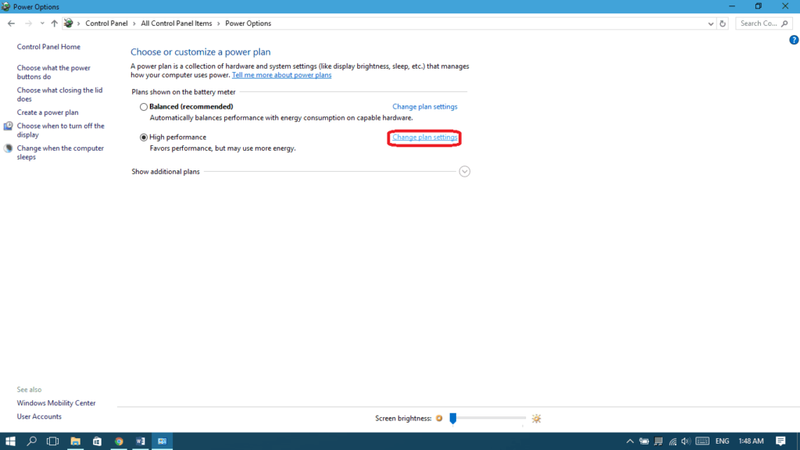 For the current plan, select “Change plan settings”. 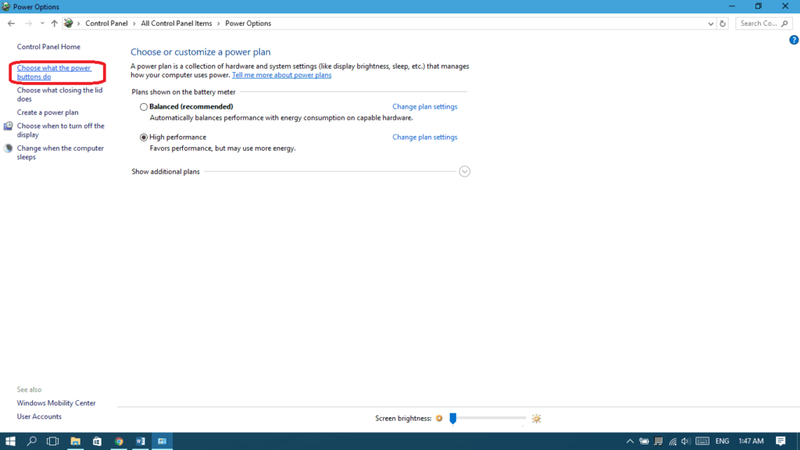 Select “Changed advanced power settings”. Expand “USB selective suspend setting”. 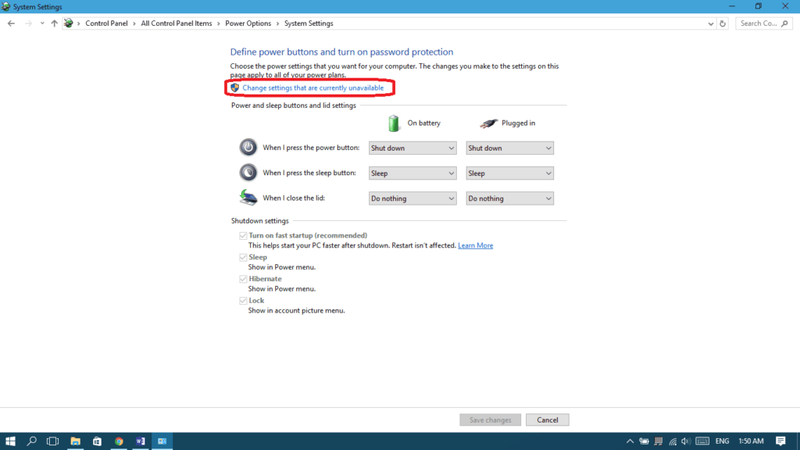 In both “On Battery” and “Plugged in” select “Disabled“. Click “Apply” and then “Okay”. Hello Ashish, printers have more problems than regular USB devices. I would suggest that you remove the printer from your devices list, then try to re-install the driver and finally add the printer one more time. Also, try to use a USB 2.0 port if available. Also, if you’re using a different cable on this computer, try to use another one that worked with other computers. Will be waiting for you. Thank you for the simple tutorial, I was able to fix the issue. Hello Pranav, I’m glad you could fix it! Thank you for your comment. In my case the error message occurs when I leave an unterminated USB cable plugged in to the computer. Hello John, you mean a cut cable? Yes sure the computer will never recognize it, that’s why if a cable has a cut inside it or damaged, there will be an open circuit and the computer won’t recognize it.